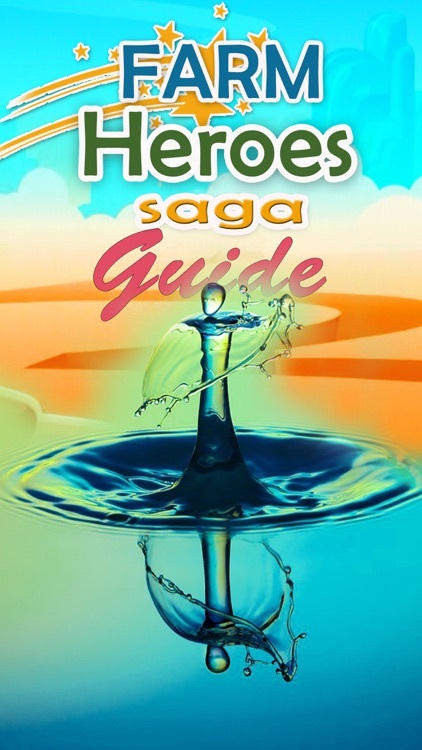 Are you a fan of Farm Heroes Saga game? 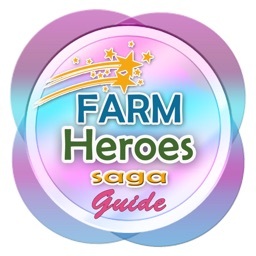 Because of your love for this game we have made FREE New Farm Heroes Saga Guide for you. It includes tips and tricks, cheat guide, hack, and walk-through to simplify the lovers of this game in completing every mission Farm Heroe in the GAMES. how to get the sheep in farm heroes saga?, We expect the lovers of the game Saga can be assisted in completing level each mission. Farm Heroes Saga is yet another popular entry in King’s social media gaming empire. 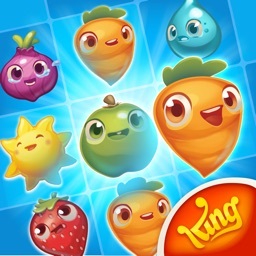 Although the gameplay borrows heavily from Candy Crush Saga, there’s still enough here that’s different about Farm Heroes Saga to warrant some separate coverage. In my Farm Heroes Saga guide, I’ll be hitting the high points of the game and covering the basics. Hopefully after reading my Farm Heroes Saga tips, you’ll be ready to match some crops and recruit some animals to take down Rancid the Raccoon. 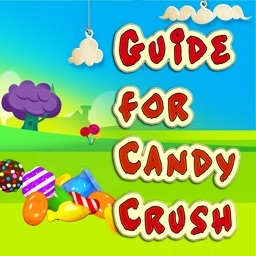 The basic gameplay of Farm Heroes Saga is very similar to Candy Crush Saga. Both feature a core mechanic that is essentially “Match 3 to Win.” In most Farm Heroes Saga levels, your objective is to match crops together (NB: the game calls these “cropsies” but I can’t say that with a straight face…) to meet certain quotas. At the end of every level, you’ll get a rating (out of 3 stars). This rating is called your Growth Rate. 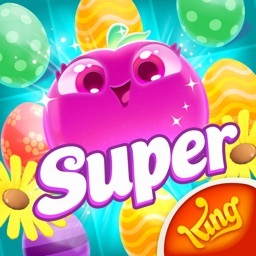 Unlike in Candy Crush Saga, there are no points awarded towards your final score-slash-Growth Rate for doing things that aren’t directly connected to the objective. If you match crops that aren’t part of the level’s objective, you earn no Growth Rate. Your Growth Rate must be at least one star in order to clear a level. However, you do earn additional bonuses for getting two or three stars, which we’ll cover later. As with Candy Crush Saga, the general strategy is to start from the bottom, matching as much as you can in the lower squares. This will give you more “free” matches as the crops clear out and shift. However, there are a wealth of new mechanics here we need to watch out for. Farm Hero Saga seems to be taking the basic formula of Candy Crush Saga and adding some “industry standard” free-to-play strategies on top of it. It’s got it’s own premium currency, and there’s more ways to earn in-game rewards than just paying money. King’s already proven their dominance over the mobile/social scene, so will Farm Heroes Saga cement their position? I think if you’re already sick of the Candy Crush Saga formula, there’s not really enough here that’s different that is going to change your mind. 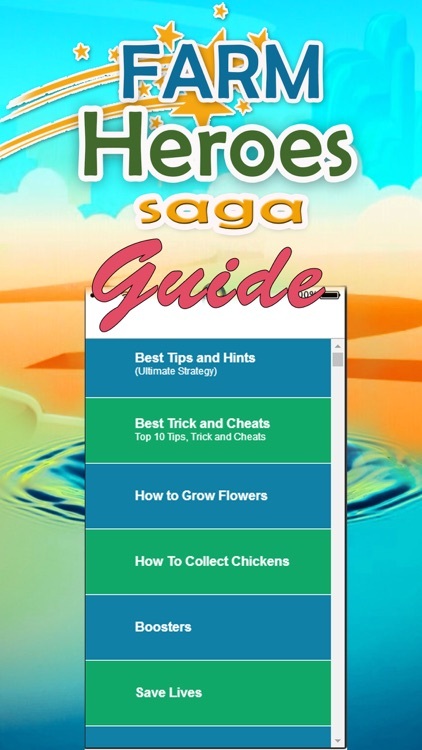 However, if bits of Candy Crush Saga grate, or you gave up due to the difficulty or frustration level of that game, there is some welcome relief here in Farm Heroes Saga Guide. 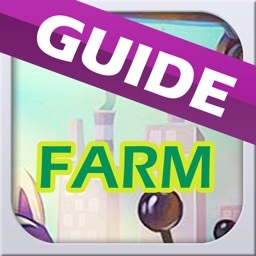 This New Farm Heroes Saga Guide is not official guide app this game. It is not authorized or made by developer of this game. 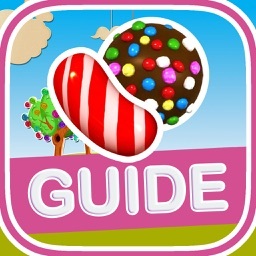 We only give introduction and guide for user so that they can easily play the game. This application is agreed to US copyright law rules of "fair use". If you see any copyright or trademark infringement that doesn't take after inside the "fair use" guidelines, then contact us specifically.